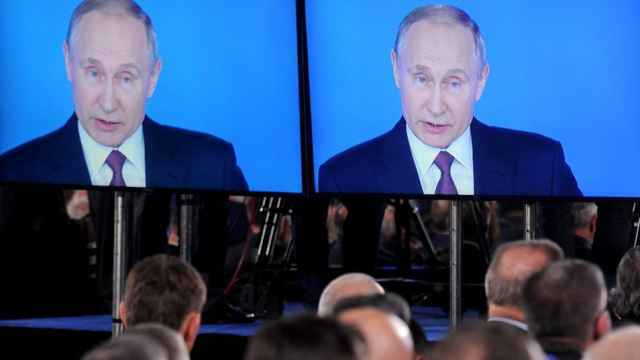 Trust in the Russian presidency has dropped to pre-Crimean annexation levels amid rising anger over a new law that raises the population’s retirement age, according to a recent survey. 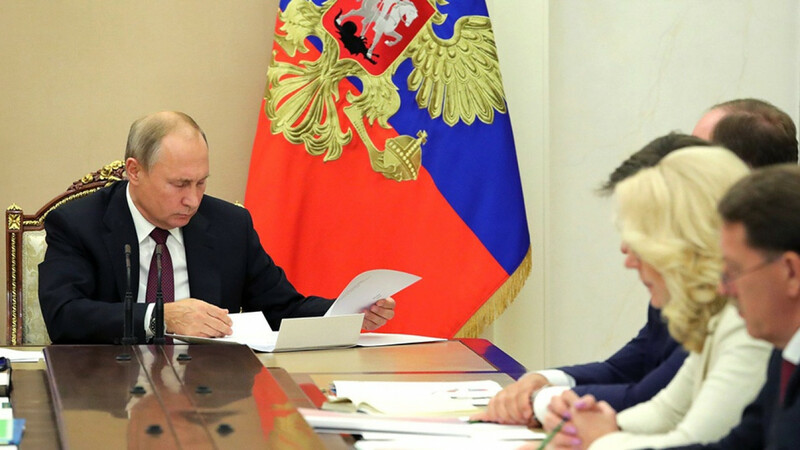 President Vladimir Putin on Wednesday signed into law controversial legislation to raise the pension eligibility age to 65 for men and 60 for women starting in 2019. The changes are the most unpopular government measure since a 2005 move to scrap Soviet-era benefits, which led to nationwide pensioner protests. 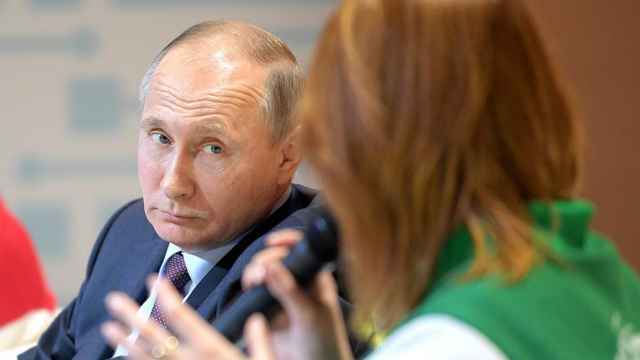 Trust in the Russian presidency has dropped to 58 percent, down 17 points from last year’s rating, according to the results of a survey rating institutional trust published Thursday by the independent Levada Center pollster. The president’s rating dropped to levels last seen in a survey conducted by Levada in 2013. The share of respondents who said they completely distrust the presidency has climbed from 4 percent to 13 percent in the past year according to the poll. The next most trusted institutions chosen by respondents were the FSB and other intelligence services, at 50 percent, and the church, at 48 percent. 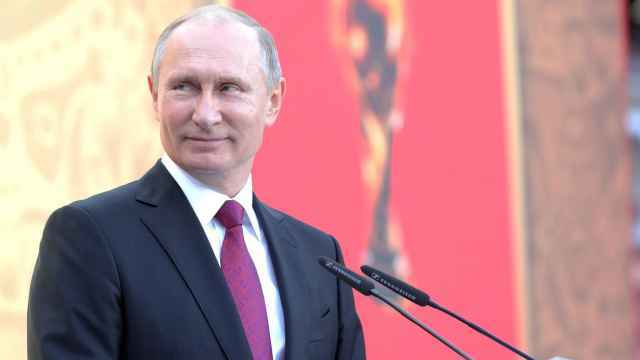 “Despite the Kremlin doing all it can to shift responsibility for the unpopular reform onto others, it is Putin who’s responsible for the good and the bad,” Levada sociologist Denis Volkov said in comments about the survey’s results, as cited by the Kommersant business daily. Levada conducted the survey among 1,600 respondents in 52 Russian regions between Sept. 20 and Sept. 26.